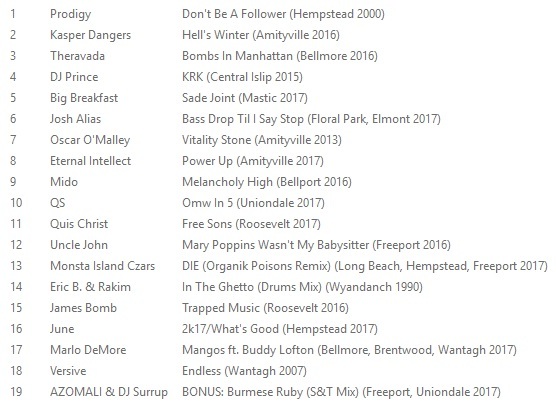 It's often been written and said that music "runs in the blood" of Rakim's family. Critics and journalists cite Rakim's mother; who sang opera and jazz; his brother Ron, who was a band teacher at Wyandanch High School; his brother Steve, who played keys on Paid In Full and engineered numerous other recordings; and the most famous musically gifted relative of them all, Ruth Brown, a Grammy and Tony Award winning singer who's been called the "Queen of R&B," who's credited with bridging the gap between that genre and pop music, and who was inducted into the Rock and Roll Hall of Fame in 1993. 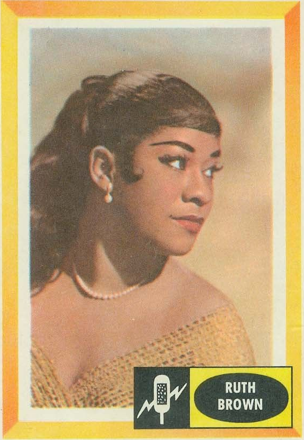 What few realize is that Ruth Brown is not actually a blood relative of William Griffin, Jr. To be fair, I didn't realize either. In preparation for today's post, while trying to find out whether she was related on Rakim's mother's or father's side, I instead found a New York Times article in which Ruth refers to "Cynthia and Willie Griffin of Wyandanch" (Rakim's mom and dad) as "my good friends." So that cleared that up. Of course, you don't have to be blood to be family, and that much is clear from the touching tribute Rakim wrote about Aunt Ruth for Entertainment Weekly following her death in November 2006. Below you can read that article, penned with the same natural flow of imagery Rakim is known for bringing to the world of hip-hop; then listen to Ra reminiscing about Ruth while on stage at B.B. 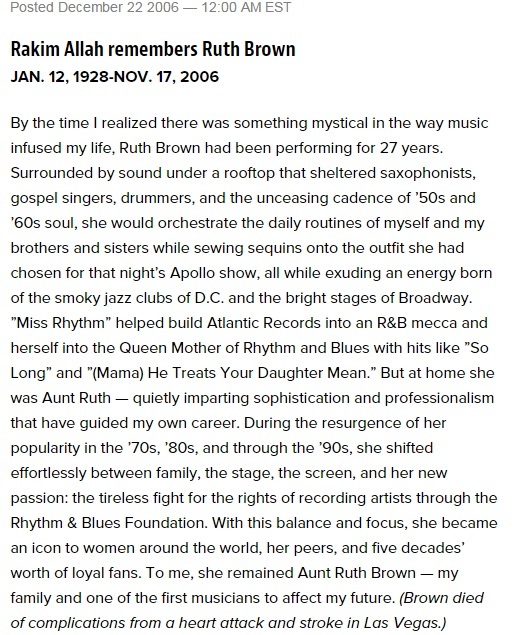 King Blues Club in NYC on November 25, 2006, just eight days after her passing; and watch several classic performances by "Miss Rhythm" herself.